We have more than 425 volunteers who help us with every aspect of our beautiful facility, equaling more than 16,000 hours of service each year. The volunteers that donate their time are extremely important to the success of our mission. With having thousands of visitors each week the Butterfly House needs enthusiastic volunteers like you to help us bring the joy of learning about butterflies and the environment to our many visitors. The Butterfly House has volunteer opportunities available year round. 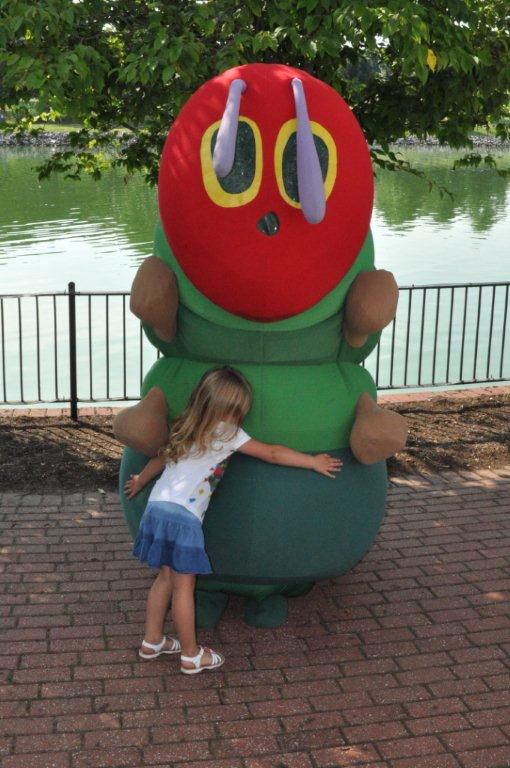 Share your love of gardening, the environment, and butterflies by working in Visitor Services, Horticulture, Entomology, Education, Special Events or MANTIS Program for teens. Community Service opportunities for students exist as well. We need friendly people to make a visit to the Butterfly House enchanting! If you like talking with people and being around gorgeous butterflies, then this is the job for you. You would be assisting us by sharing your new found butterfly knowledge with our guests and teaching how insects are an important part of our environment. Weekly or biweekly opportunities are available, including flexible weekend shifts. Work with our horticulture staff keeping the grounds beautiful and the flowers blooming! Assist in various aspects of gardening, including watering, weeding, planting, general clean-up and pruning so our grounds look lovely year round. Must have gardening experience. Want a more hands on experience? Volunteer with a staff entomologists and work with our live collections of butterflies and other invertebrates. Duties include unpacking and processing butterfly shipments, feeding and caring for display and laboratory animals, exhibit upkeep and general animal husbandry. Must be at least 18 and have a strong biology background. Volunteers who love to interact with children will enjoy this rewarding opportunity! Formal training is given to prepare you to provide structured presentations to students on butterflies, invertebrates and their environments in teams of two. This job is perfect for people who love working with children, but don't have a lot of time to volunteer! Our energetic special event volunteers assist with crafts, games, face painting and other fun activities! All events take place on weekends or in the evening. Come help with one event or many! This opportunity works well for volunteers who need a more flexible schedule. 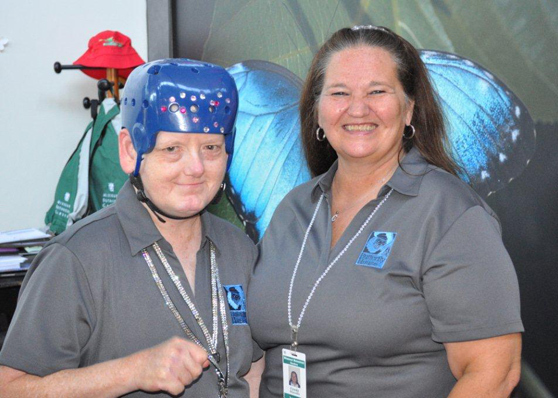 As a volunteer you are an ambassador for the Butterfly House and are an important part of our team whether you serve as a frontline volunteer or behind the scenes. For more information, contact Curtis Parsons. All volunteer applicants under the age of 18 will need the Parent-Legal Guardian Consent Form signed and included with the completed volunteer application. All volunteers are required to wear a provided Volunteer Butterfly House shirt. Appropriate bottoms include slacks, skirts, or shorts in navy, black or khaki. For safety reasons, only closed-toe shoes may be worn. Butterfly jewelry or accessories are, of course, always welcome.